In this frantic and never-ending struggle to deal with daily problems and stress, people often forget to take care of themselves, to allow a few moments of pure relaxation and refreshment. Many of us seem to forget that our mind and soul also needs to be nurtured from time to time, not only our body. Fortunately, there are places in this world that have been created with this exact purpose, to offers people a chance to evade from the daily monotony, offering unique health experiences that go beyond the usual city spa or treatment center. One of this amazing destinations, a symbol of the modern mentality about wellness, is set in the exquisite background of Monte Carlo, in the small European principality of Monaco. If you happen to be traveling to his magical destination that perfectly combines history, culture, elegance and nature, do visit the Thermes Marins Centre. Immerse yourself into once in a lifetime experience of luxury wellness, nurturing the body, soul and mind of guests. 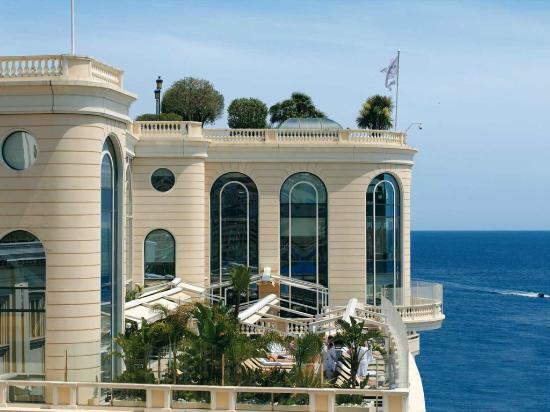 Through its unique and state of the art health therapies, treatments, massages and procedures, the Thermes Marins of Monaco stands as one of the best wellness destinations in Europe, combining all the different sides of this domain and offering a complete package, designed to achieve the highest results. Doubled by the uttermost professionalism of the staff, perfect elegance and comfort of the facilities, the best know-how in the wellness therapy domain, this is the centre to visit in order to get the best results in any area you might need, from marine treatments to massages and from aqua fitness to body treatments. With its ideal location facing the sea and close to the main attractions of the city, the Thermes Marins Monte Carlo boasts over 6,600 square meters and includes an aqua fitness pool, over thirty treatment and hydrotherapy rooms, beauty area and health restaurant. Each and every package and treatment in this luxury wellness centre is designed to uplift, recharge, refresh, energize, prevent or cure, most often more than one purpose. The marine treatments include authentic and original sessions, such as the underwater showers, algae baths, sea peels and others, while the body treatments include sculpt and slim treatments or caviar treatments. 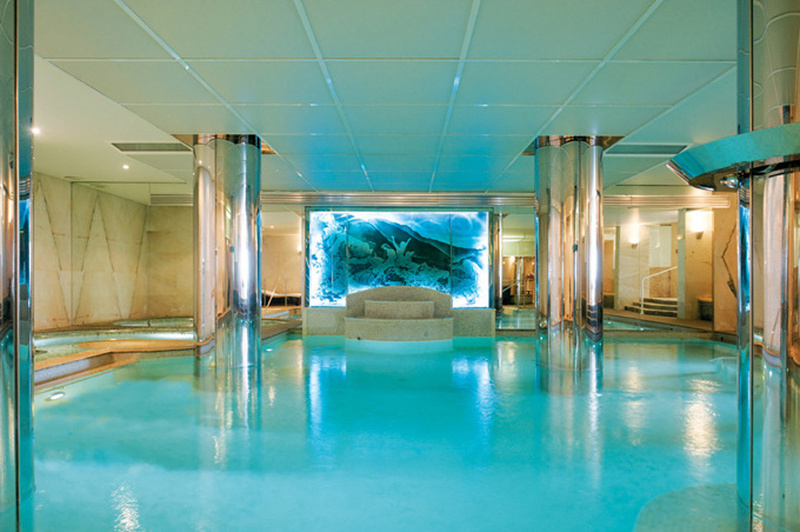 These are just some of the luxury offers at Thermes Marins Monte Carlo, a centre unique in Europe though its practices and know-how, an exclusive opportunity to uplift your spirit and take care of your body.